Some Facts in Price Comparison of Major Teatox Brands in the Market, MateFit Did Some Price Analysis! According to the company, there are very few teatox teas available in the market to get in to healthy life style, the prices are shown in USD* . They've done in depth price comparison and analysis for you to check out. By far MateFit is the cheapest teatox available in the market and highest reviews ( ~32,000 ) in total in the industry and for 14 days teatox 9,200 reviews. 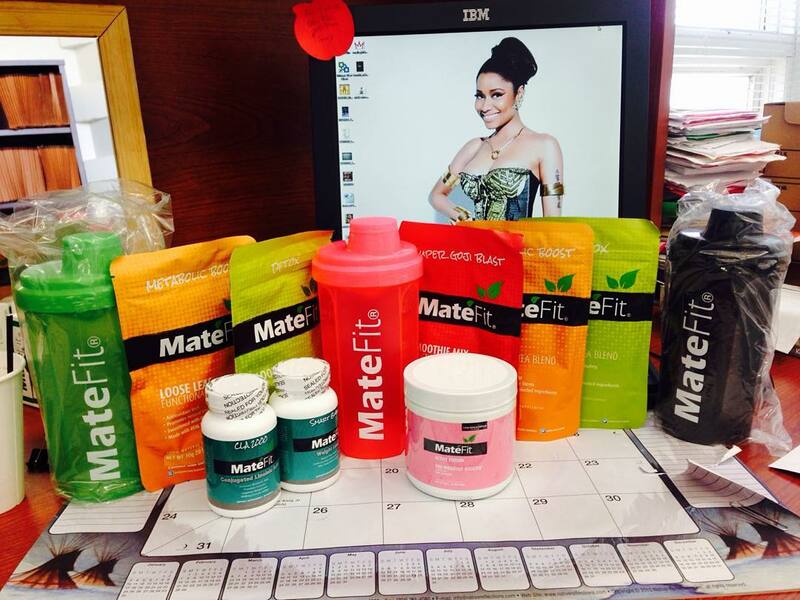 MateFit, the US based online Lifestyle Teatox & Supplements provider, Wishes You & Your Family a very Happy, July 4th. 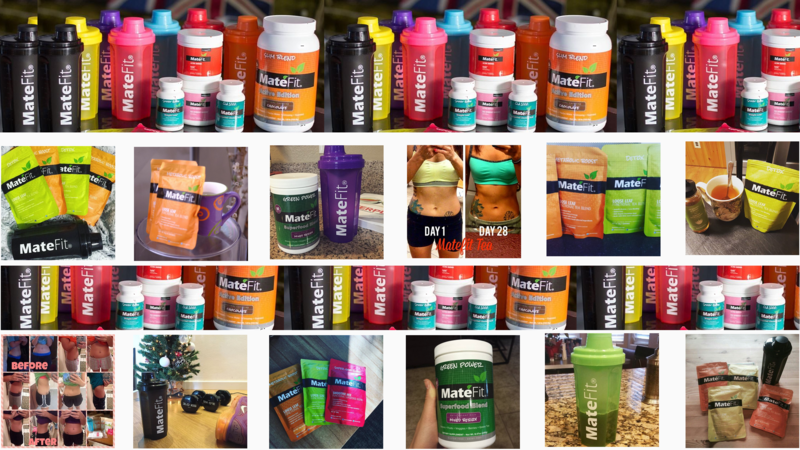 The company announces a 20% discount on all MateFit Products for this July 4th, to those who want to boost their metabolism and remove unwanted pounds. *Currently prices may vary on their website.